Every Veteran is entitled to benefits. This site helps veterans understand what PTSD is and how it effects Combat Vets. It also helps the veteran in describing their symptoms to the VA during their claims interview. This site allows the veteran to see the services offered by the DAV. They can assist a veteran in filing claims with the VA. The VFW website provides information on their services. Army personnel Records 1960 to present. Phone # 314-538-4261. Dr Ashley Hart has offered to be our platoons Combat PTSD Psychologist. He has known Willy Williams for many years and comes highly recommended. His book on Combat PTSD is considered one of the best written on the subject. 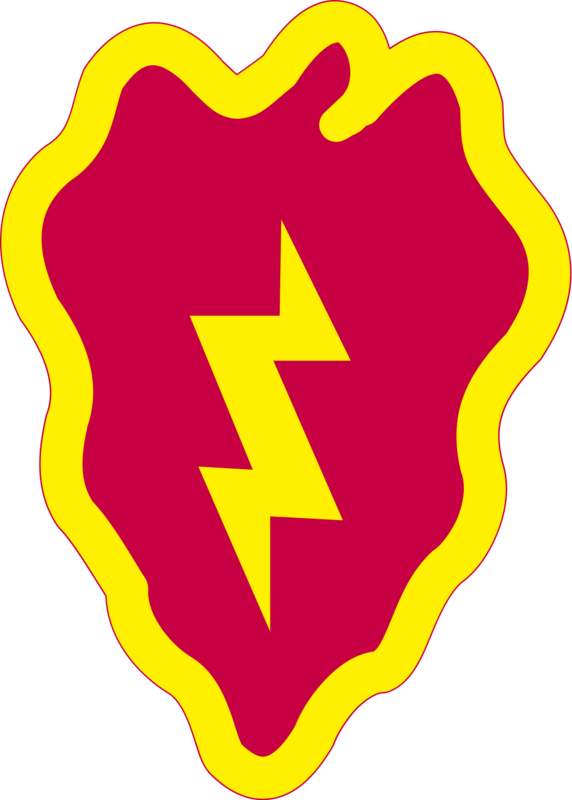 Enter 25th Infantry Division or Vietnam in the search box. You will enjoy the video history.